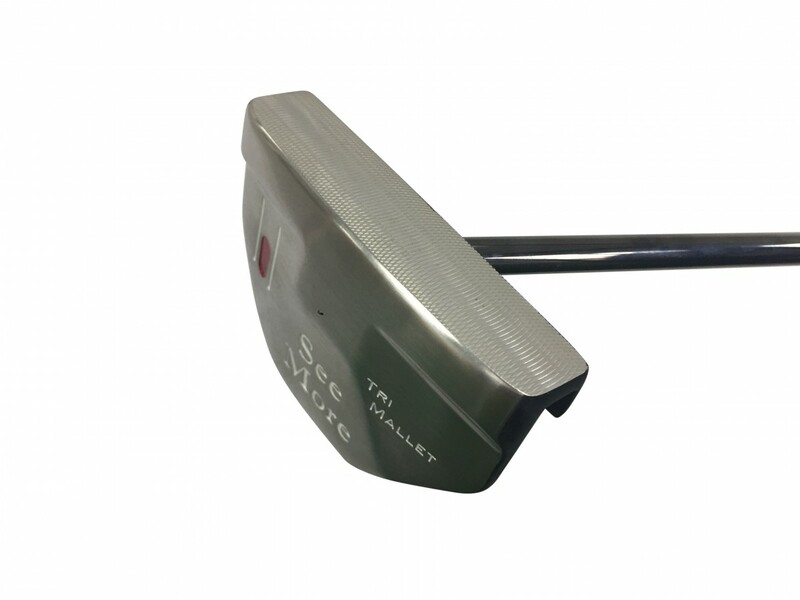 Tri-Mallet Black (P1034) - Putters - SHOP NOW! 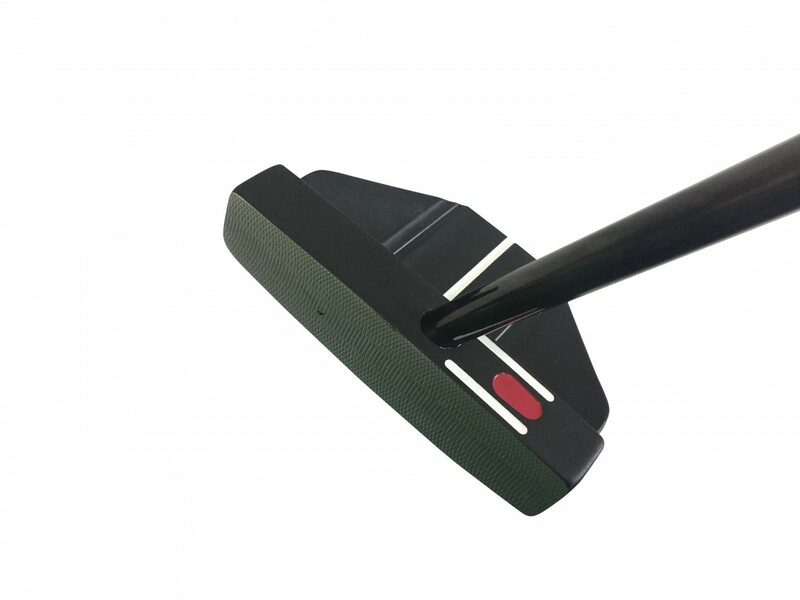 Quality putter, easy to align. 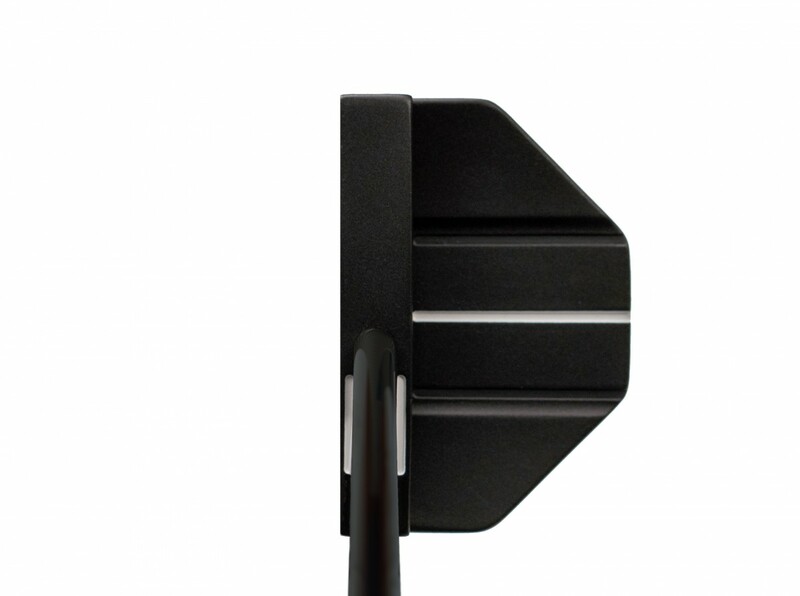 2 of my golfing mates have commented how easy it is to square everything up and just make the stroke. 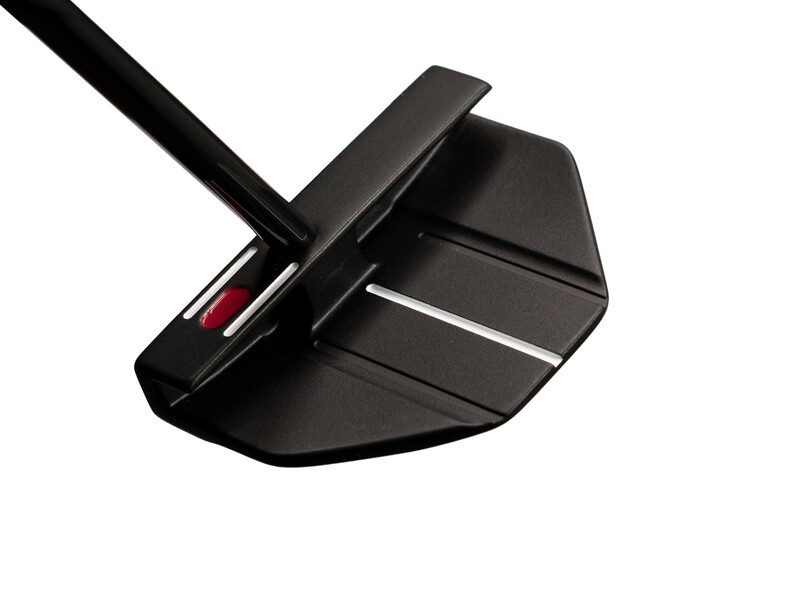 Couldn't recommend this putter more.